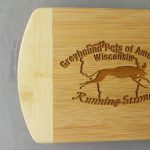 The perfect holiday gift for a chef, a greyhound lover, or both! 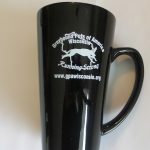 With recipes from greyhound lovers all across Wisconsin, the cookbook is over 100 pages long … that’s a lot of cooking! 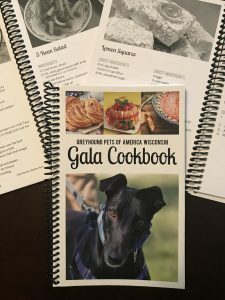 The 2018 Gala Cookbook will make the perfect holiday gift for someone who loves to cook, loves greyhounds, or both! The cookbook includes recipes from greyhound lovers all across Wisconsin — like three-bean salad from Lauren in Waunakee, pumpkin bars from Ginger in Milwaukee, and kabobs from Dave in Madison. It’s over 100 pages long … that’s a lot of cooking! 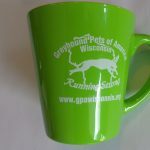 All proceeds from cookbook sales go directly to GPA-WI to support our efforts in adopting out retired racing greyhounds.